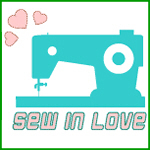 Craftster Community > SEWING IN GENERAL (Moderator: MissingWillow) > Sewing related shirts available in the Craftster shops! You're crafty and you love to sew. You know it and we know it. Now let everyone know it! 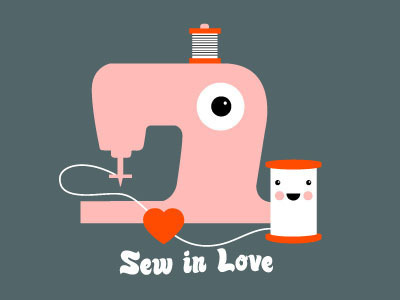 When you wear one of these awesome shirts, you proclaim your love of sewing to everyone you meet. Plus, you look fantastic! 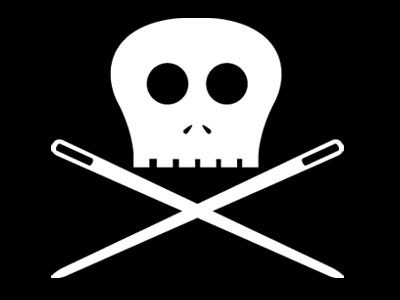 Re: Sewing related shirts available in the Craftster shops! Plus sizes JUST added to the Sew In Love style shirt! 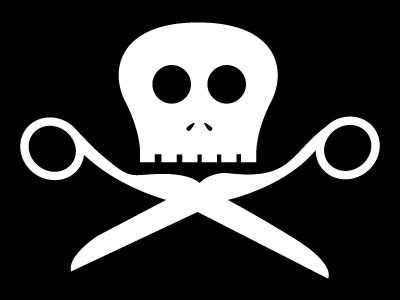 Sew in love will be best for girls and I think I should try skull scissor. 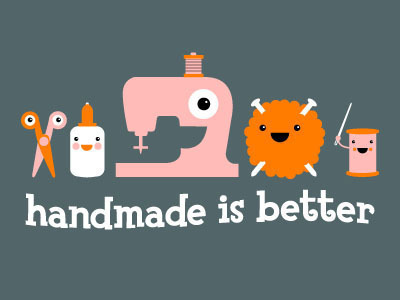 I've always wanted that "Hand made is better" shirt but I missed the boat, wah!